Last but not least, we received confirmation of some news we have suspected for quite some time, and I am happy to say that we have a grandchild on the way! Woohoo! 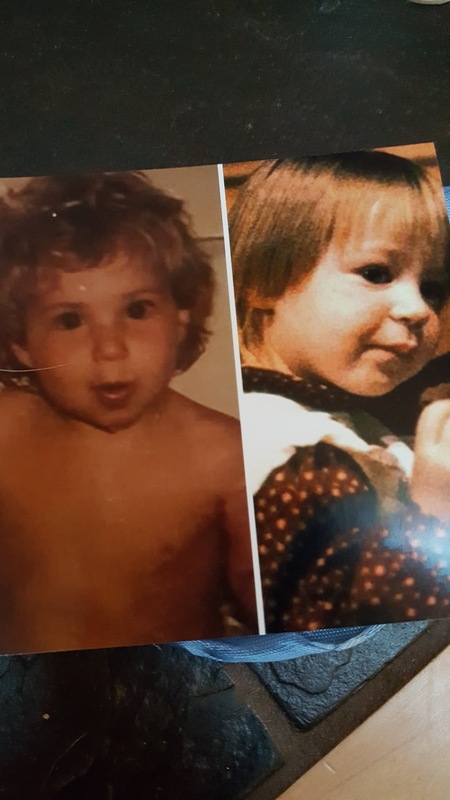 See elsewhere in this post for cute baby pics of the parents to be. Rumor has it, it's most likely a boy. Now, THAT was a surprise. Fun times ahead.